Challenge and entertain your guests with the Soak-n-Wet Dunk Tank Alternative Rental! Make a splash and book the Soak-n-Wet Dunk Tank Alternative Rental for your next event! Looking for even more entertainment for those hot summer days? Check out our "Splash" category for an extensive selection of water slides and water slide bounce house combos! 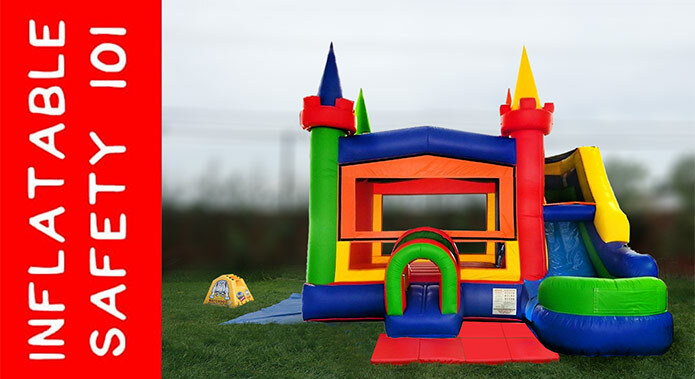 We also have many other inflatable and non-inflatable game rentals in our "Compete" category! And, we have many other inflatable dry slides and bounce house slide combos in our "Slide" category! Oh, and don't forget to check out our Tent & Table Rentals as well as our Cotton Candy, Snow Cone, and Popcorn Machine Rentals, too!